A white finish mirage retractable screen mounted on the right hand side of the door. Notice how you can hardly see in in the picture. Mirage Retractable Screens offer an elegant screen solution for entry doors and french doors. 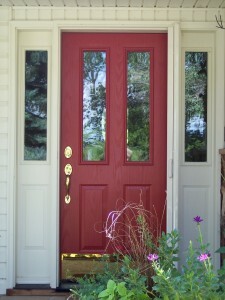 Gone are the days of hinged screen doors hitting your heals as you walk through the door or blocking the view of your beautiful front door. No longer do you have to have two sliding screens on your french door or go without screens because they are inconvenient. 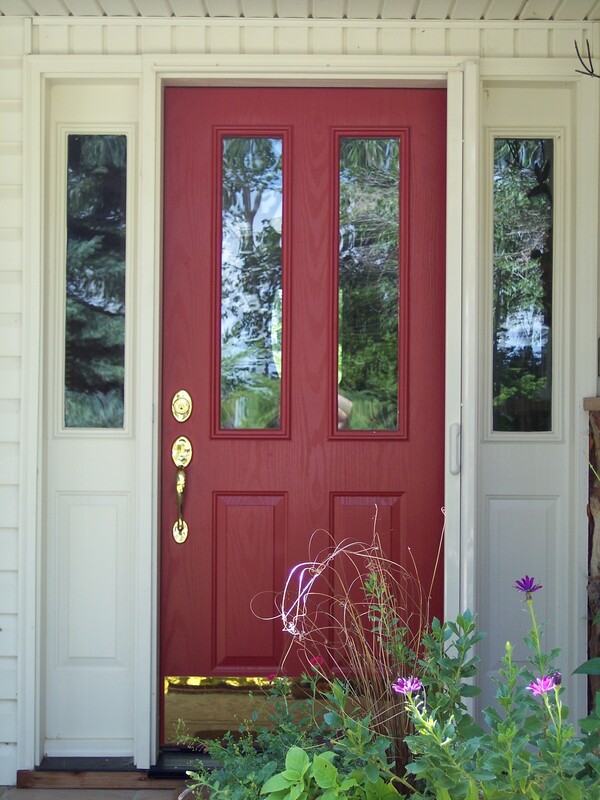 We can provide a quote for installation if you want to email us a picture of your door, approximate opening size, and color of the threshold (silver or bronze).